Surplus sale. Mix of new and used parts. Please see item condition descriptions in the spreadsheet list. 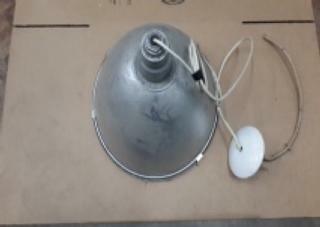 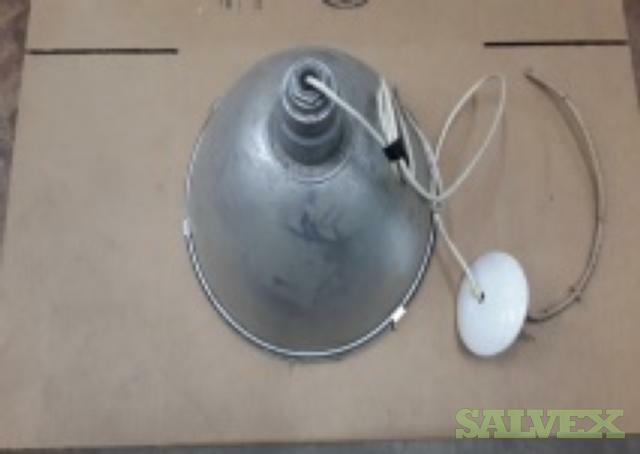 This lot of Lighting Inventory being sold by a company as a surplus in an asset liquidation sale to recover space and funds. 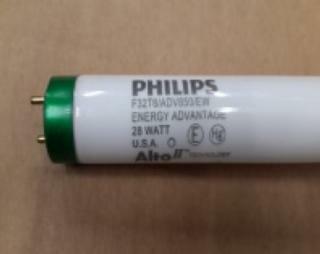 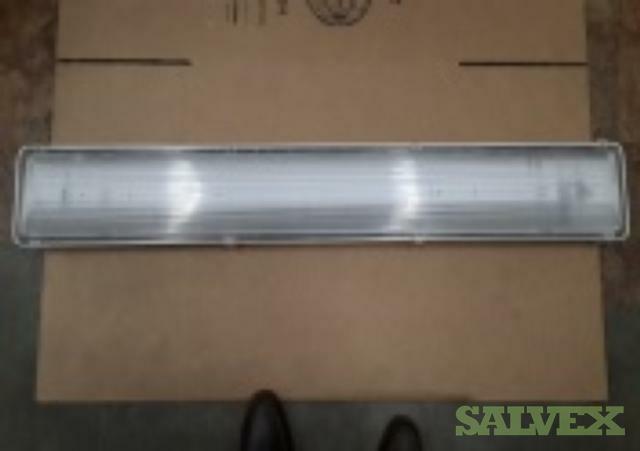 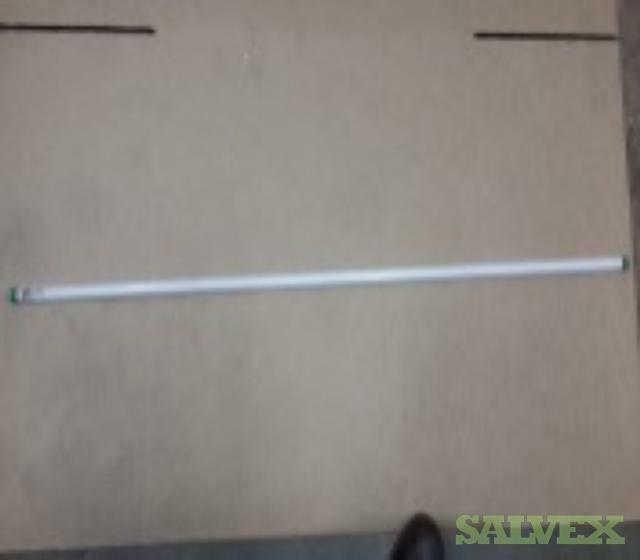 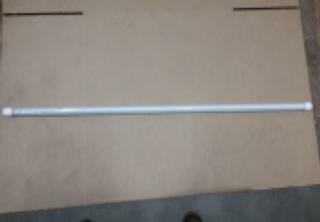 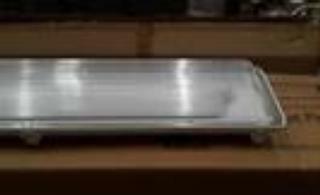 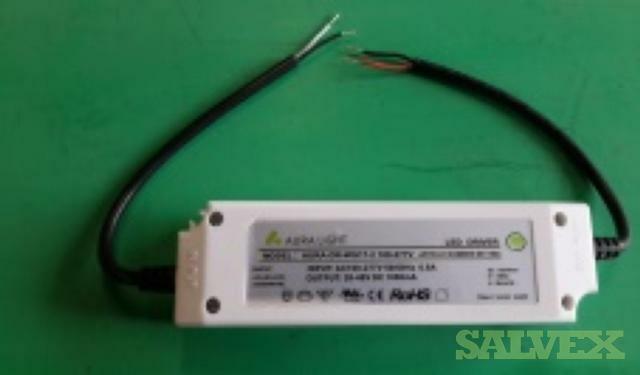 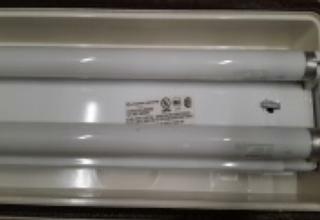 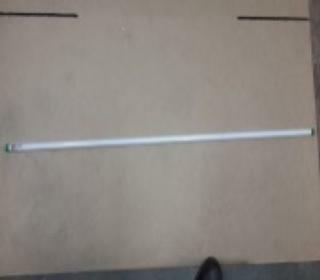 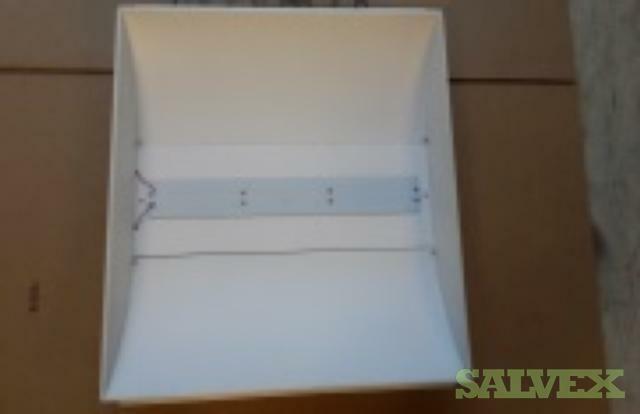 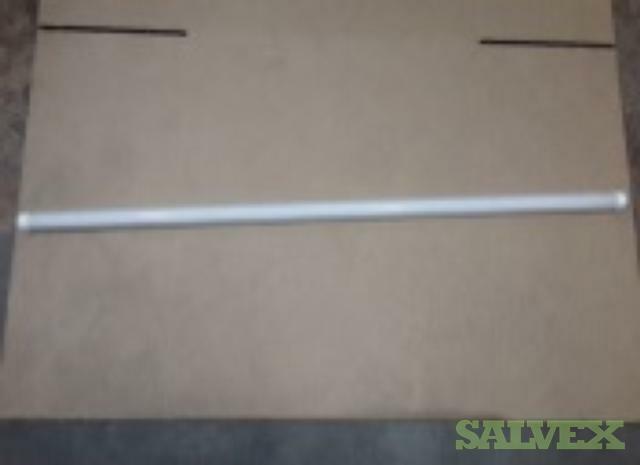 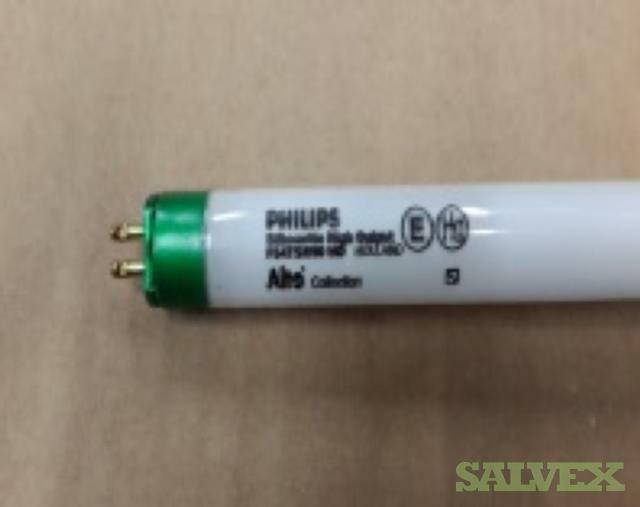 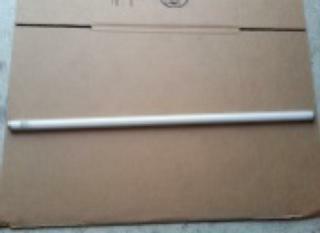 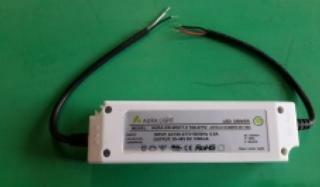 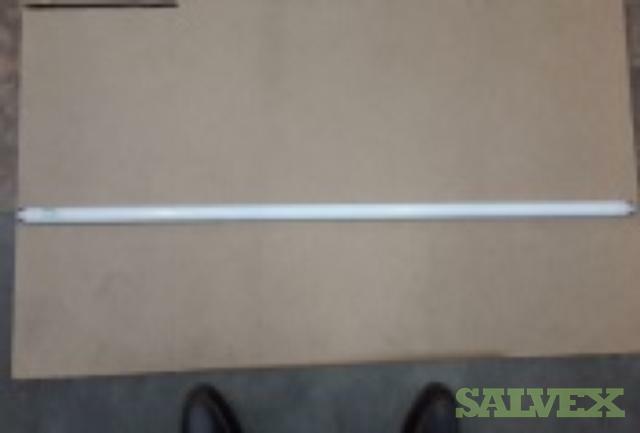 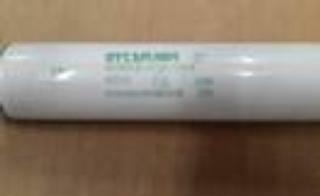 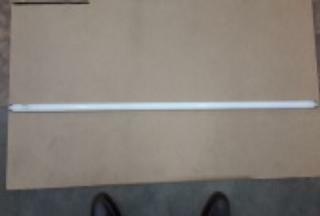 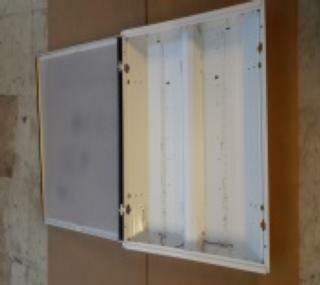 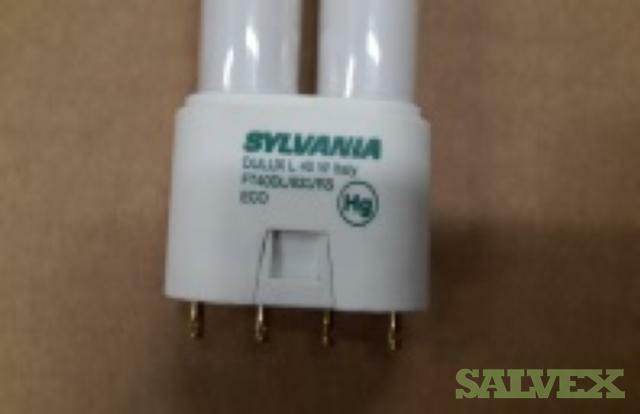 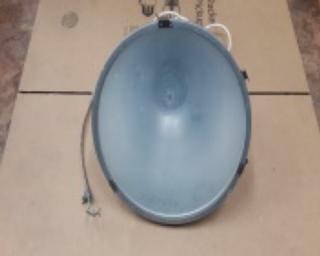 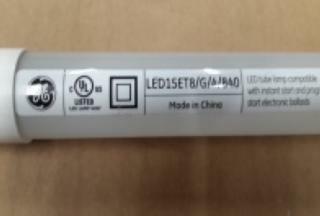 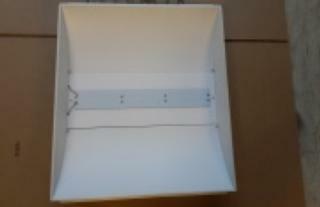 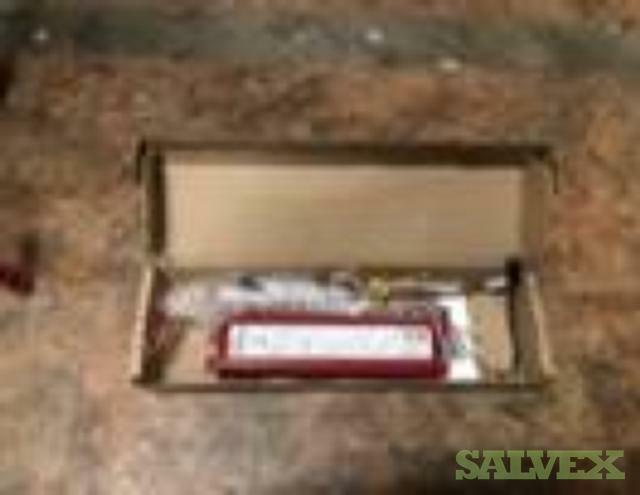 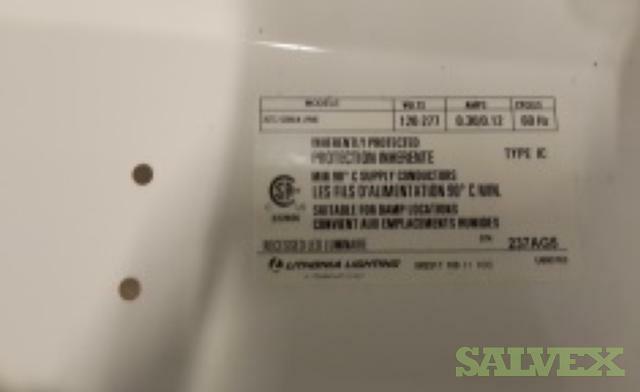 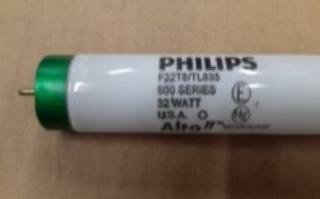 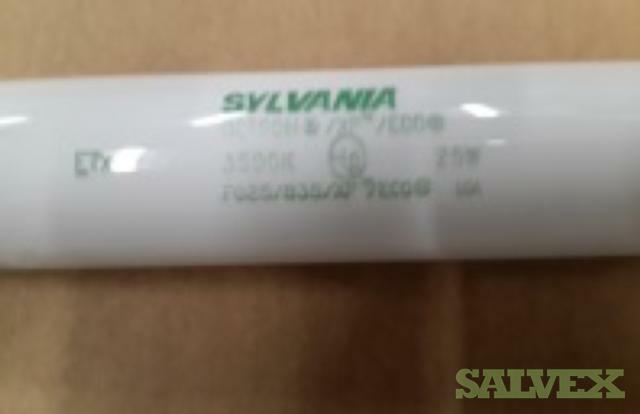 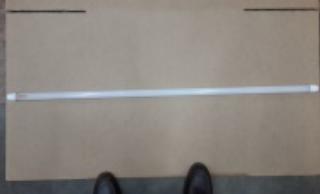 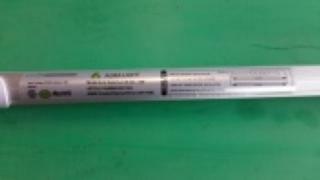 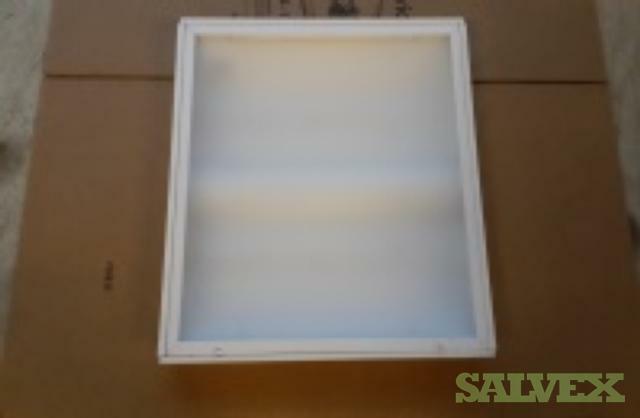 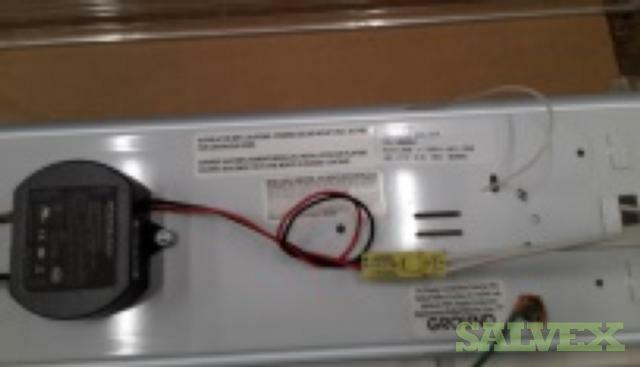 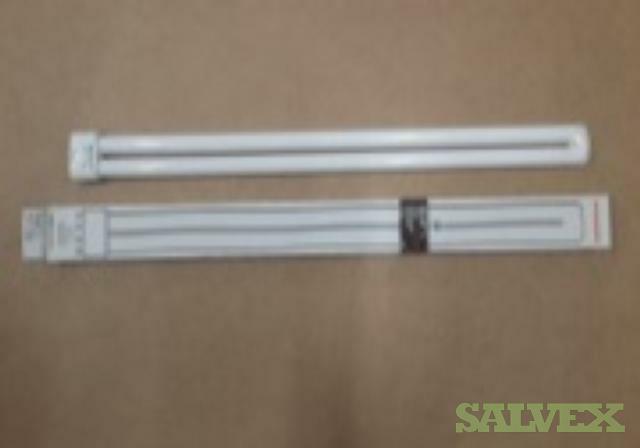 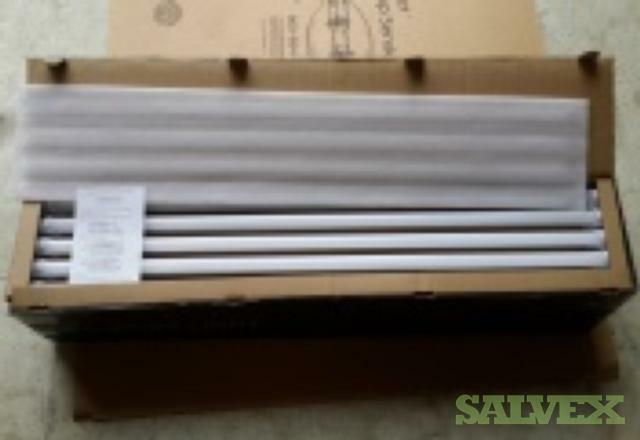 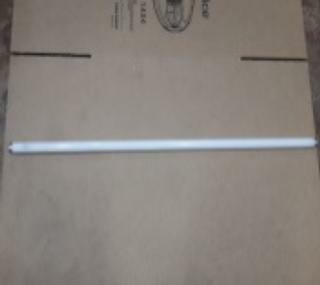 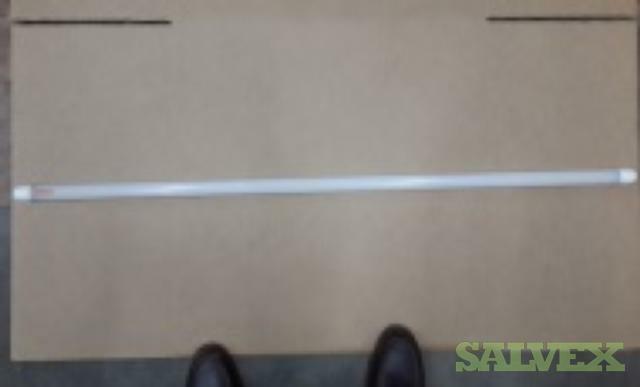 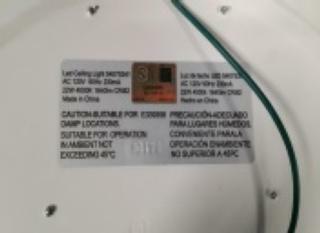 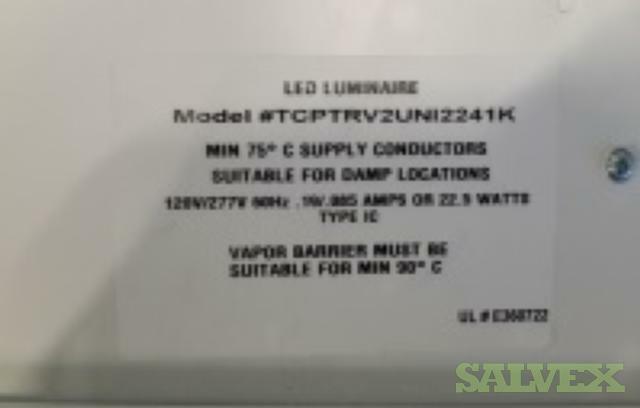 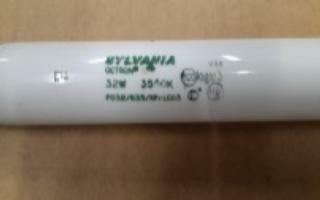 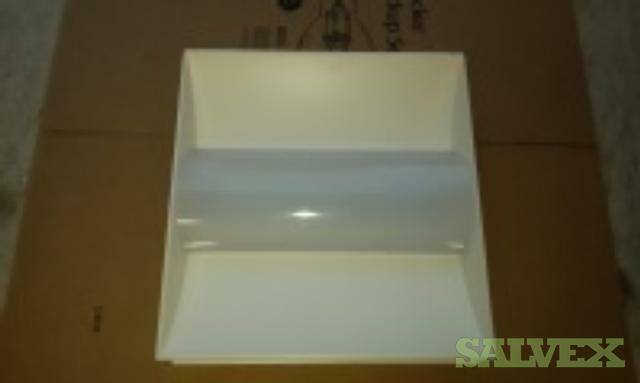 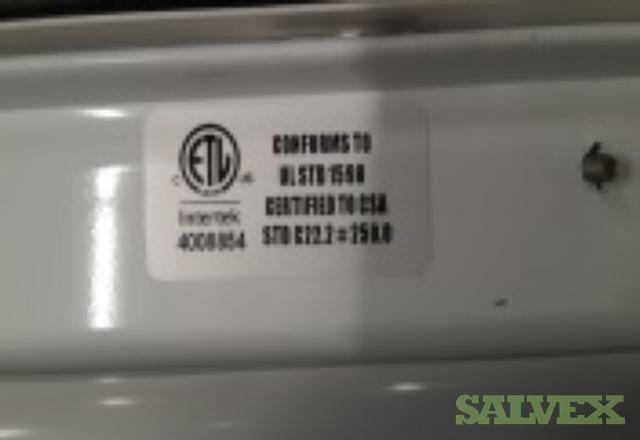 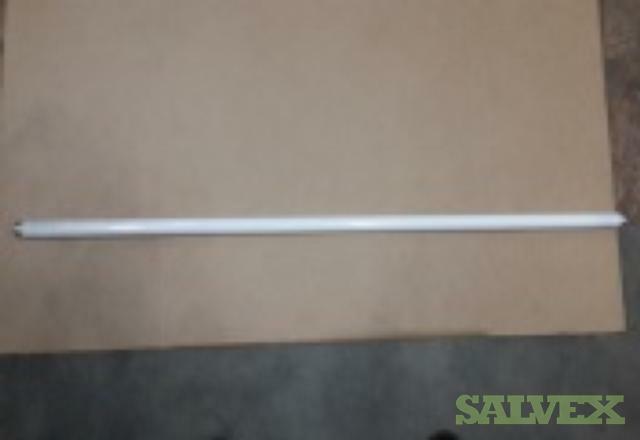 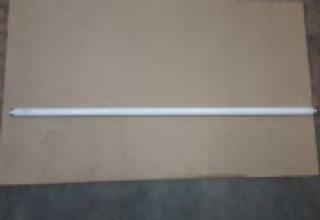 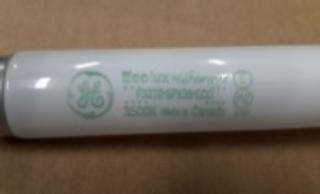 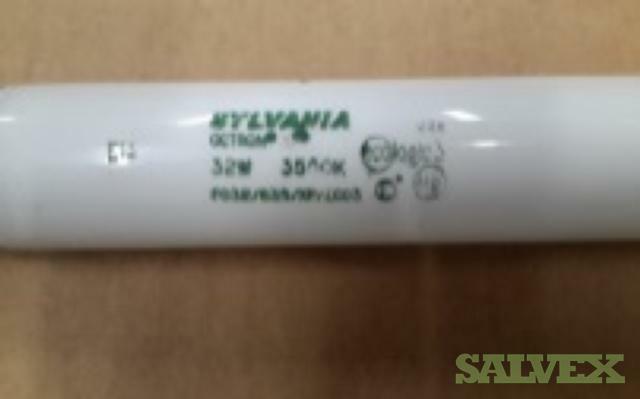 Philips Bodine B60 Emergency Ballast Manufactured date: Mostly Aug/Sep 2016 1,900 Had to replace with bodine B50 as Customer installed wrong ballast; would not work with 32w fluorescent lamp. Like new, less than one year in use. 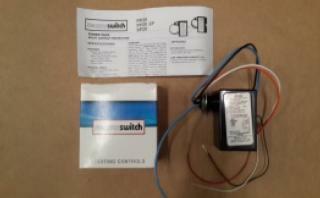 Acuity Controls Model #PP20 Power Packs Power Pack for 15 to 24 VDC Sensors 157 New; Never used; Still in original box. 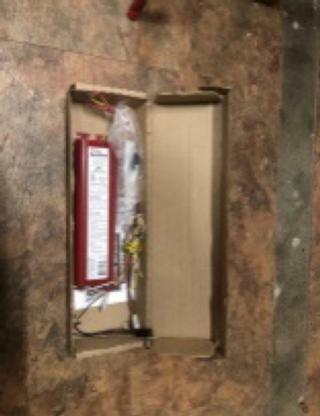 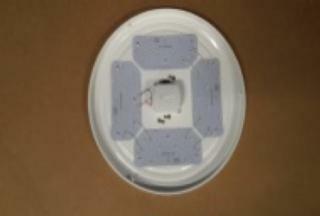 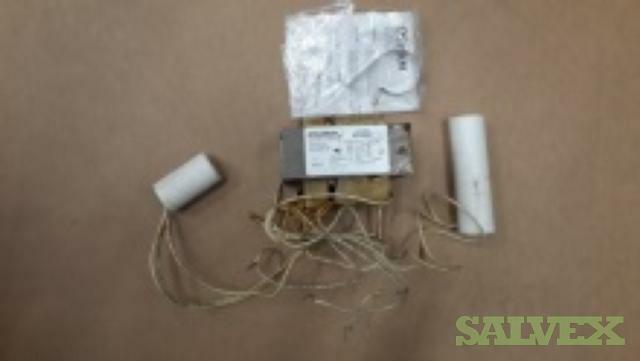 Customer purchased 1 for 1 sensor not realizing one power pack could support up to 24 sensors. 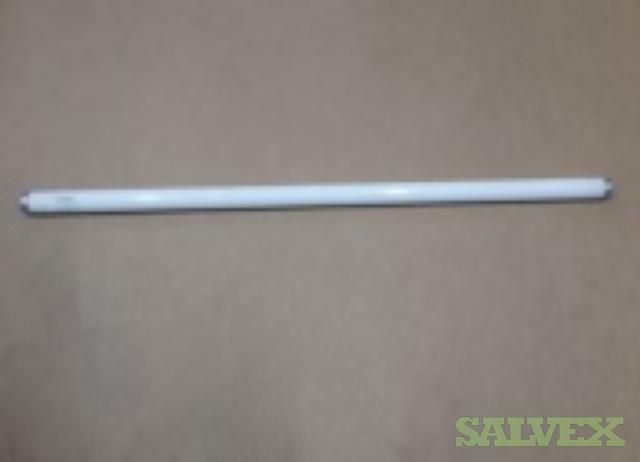 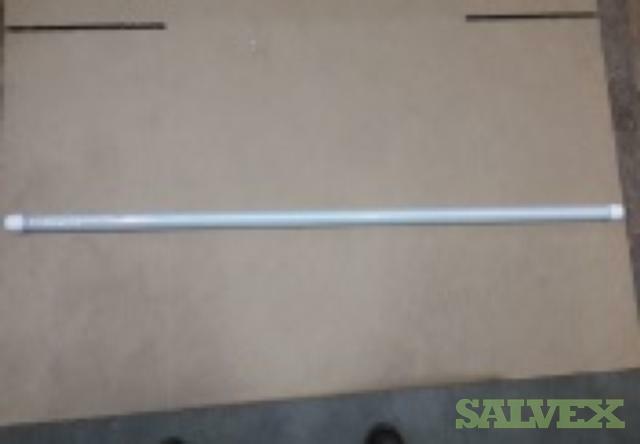 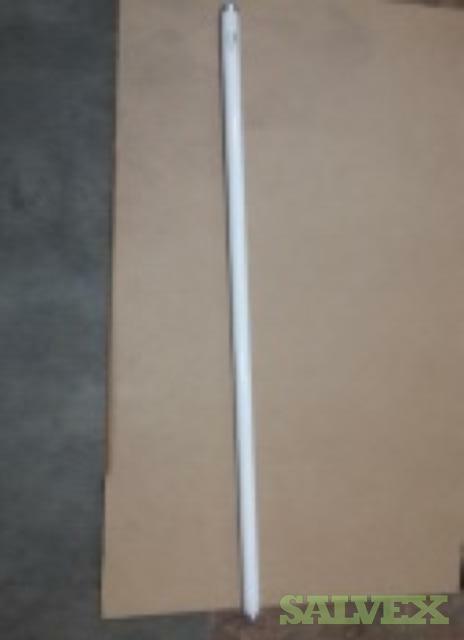 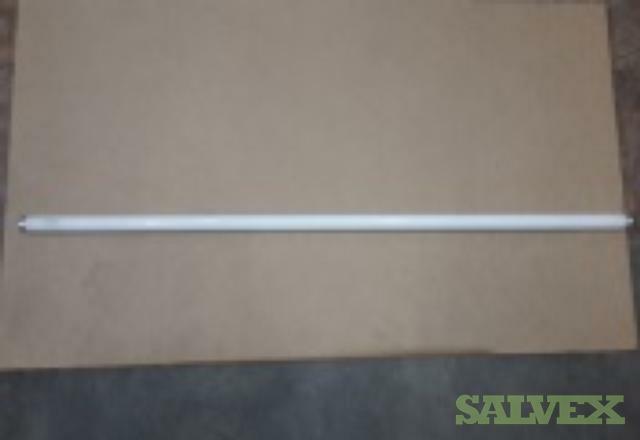 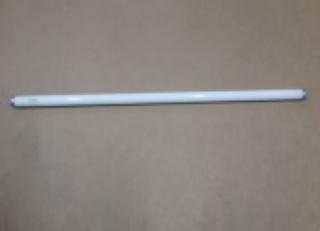 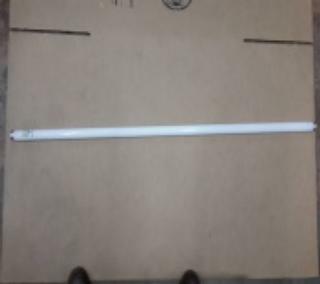 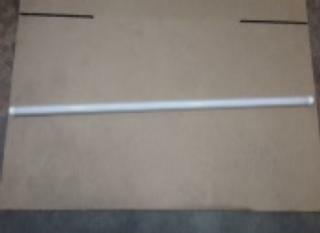 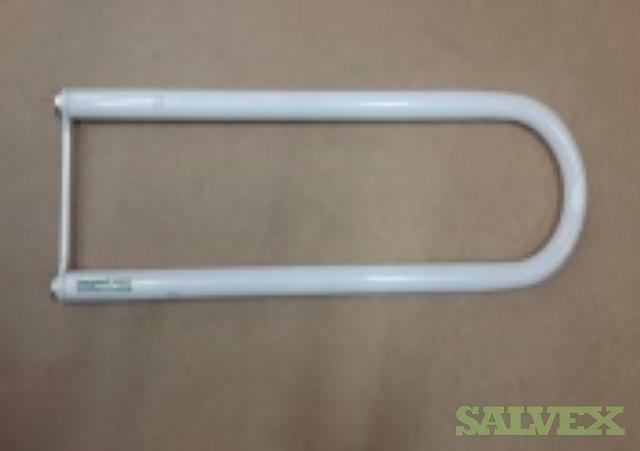 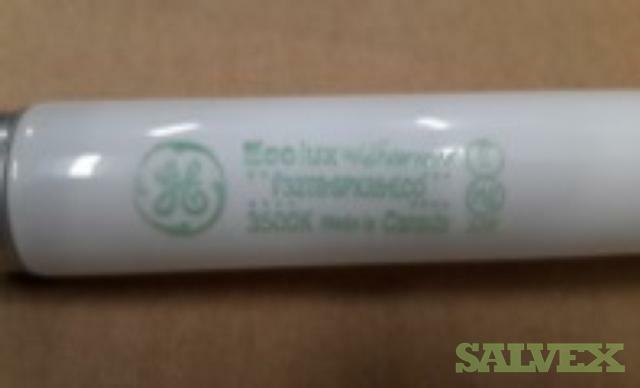 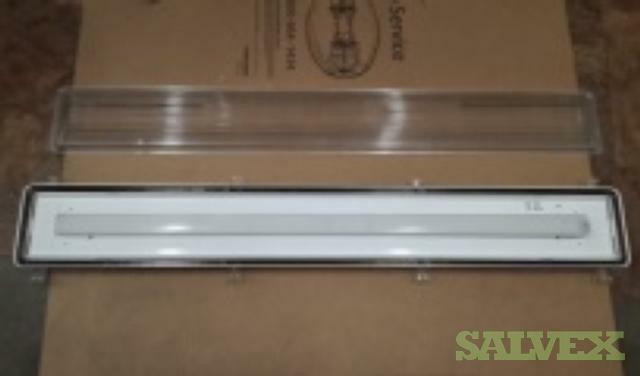 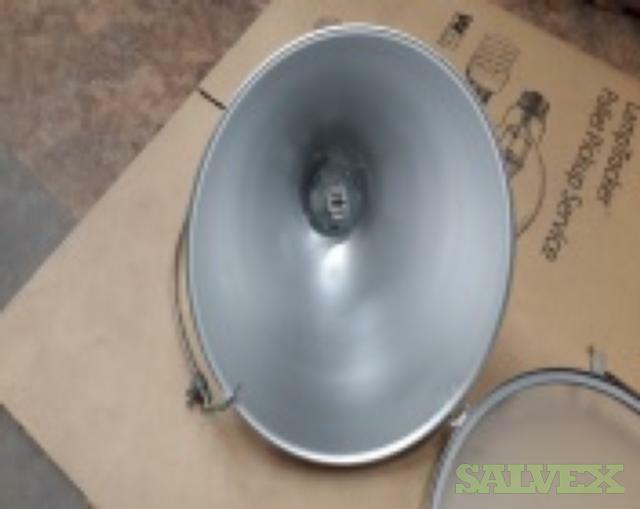 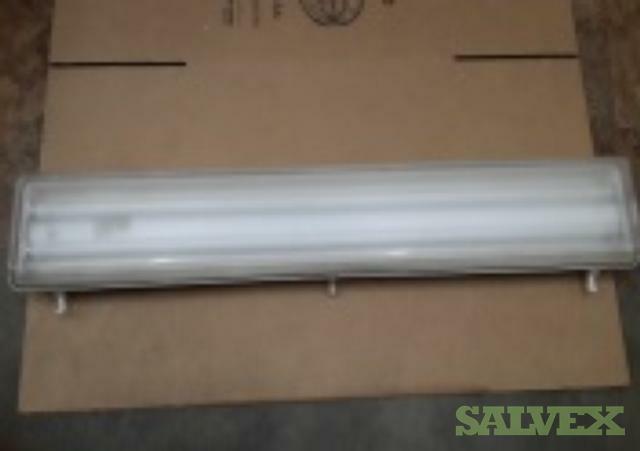 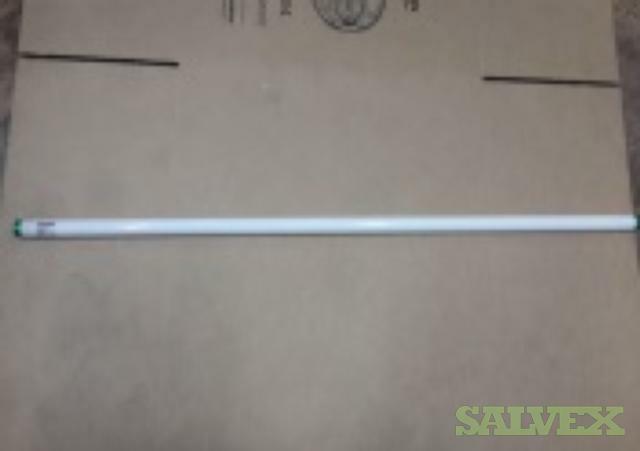 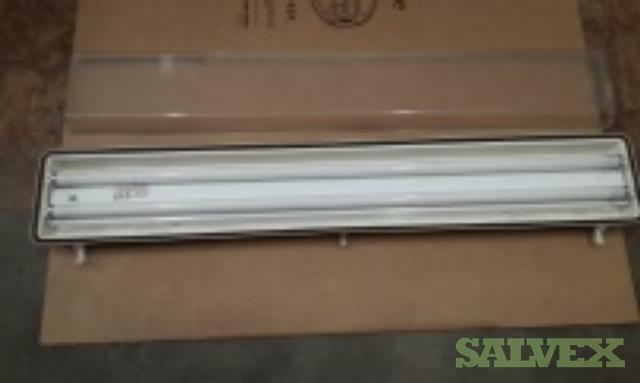 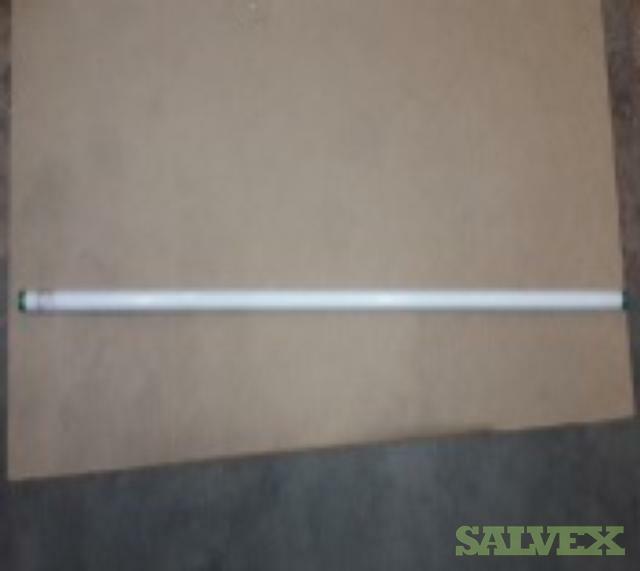 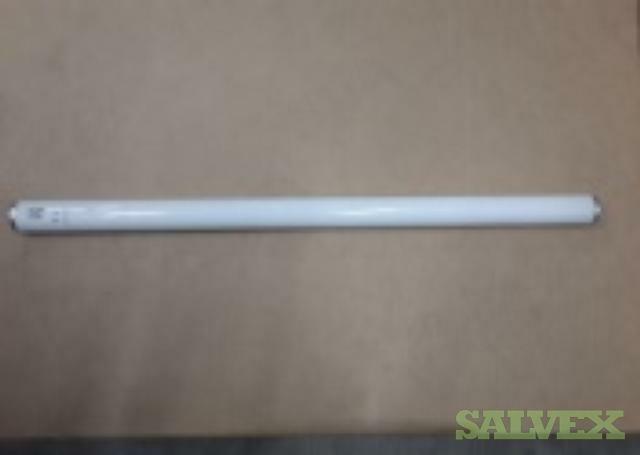 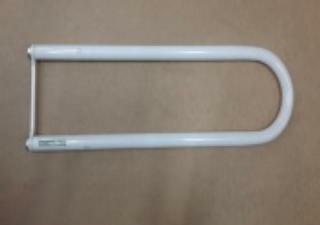 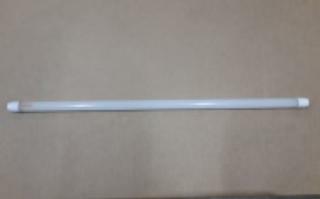 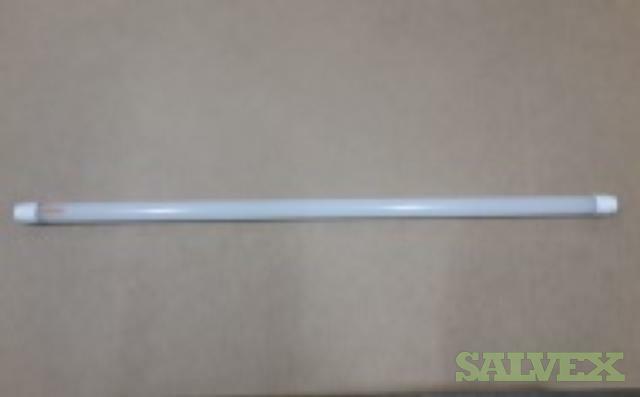 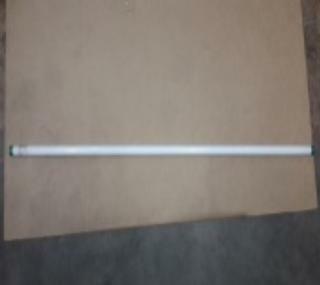 FSC Lighting 4’ Vaportite (L-Bar) Vapor Tight LED Fixtures Like new; Model #L-7648-1 36 Fixtures were originally installed in the meat market of a large grocery store chain. 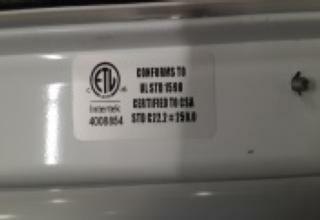 Replaced with new LED Fixtures as Health inspector said light not bright enough. 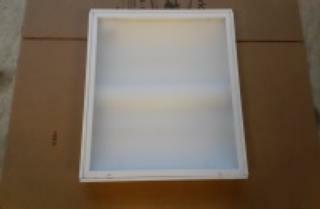 Fixtures were in use less than one year. 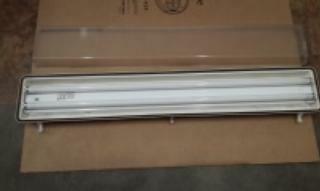 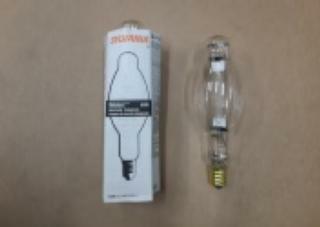 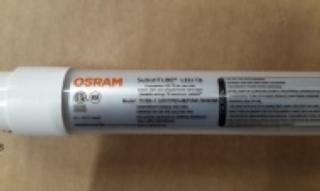 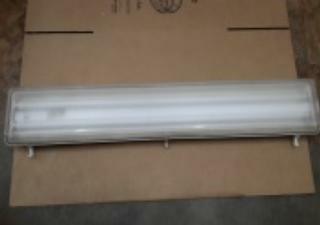 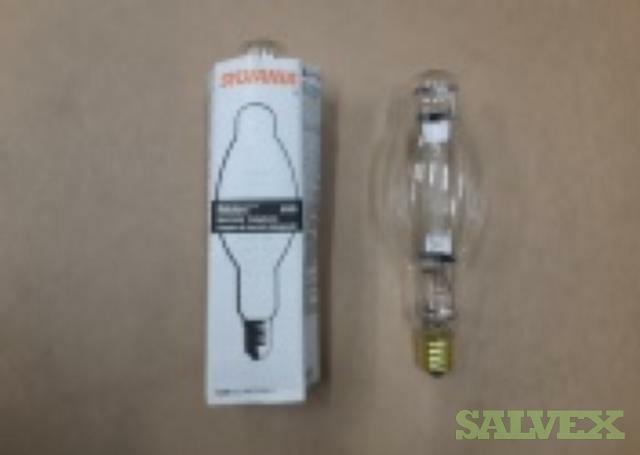 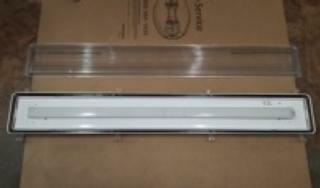 OSRAM SUBSTITUBE 4’ T8 LED Lamps LED15T8/L48/F/841/SUB/G5 658 New; Never used. 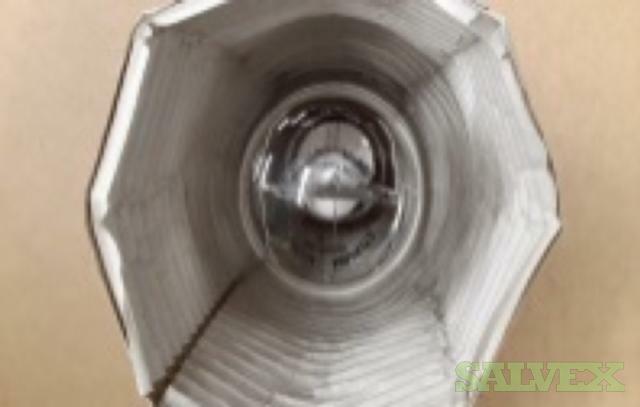 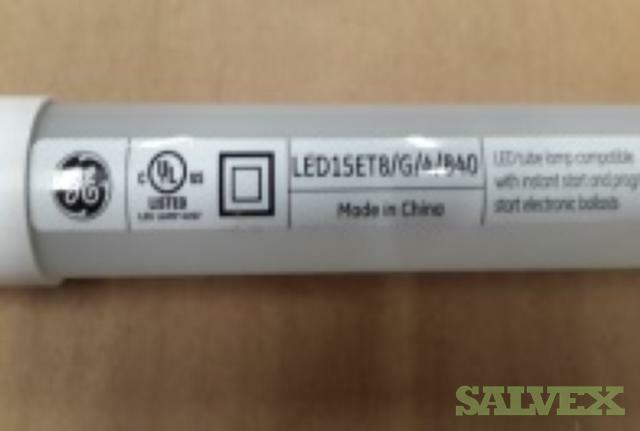 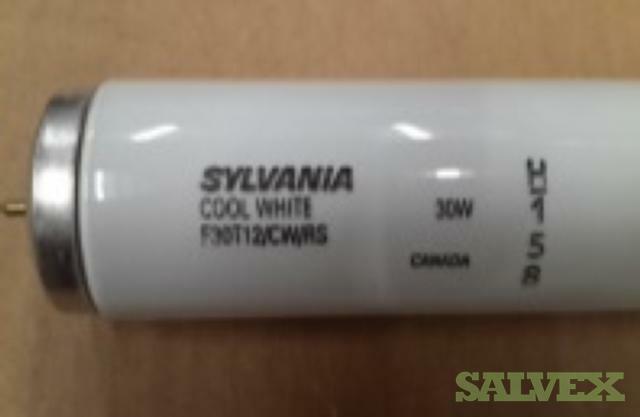 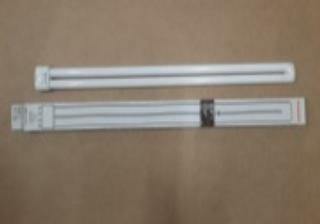 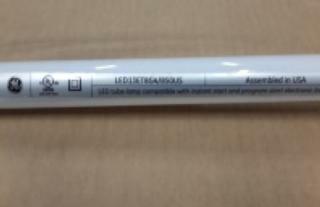 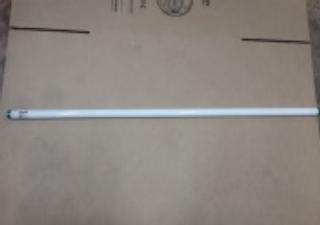 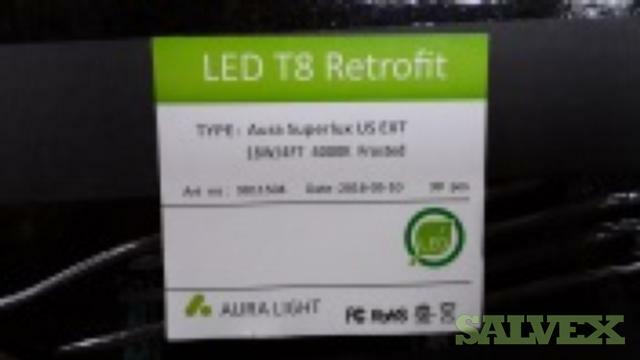 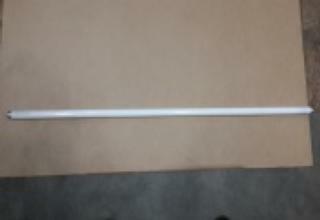 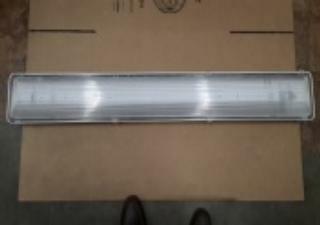 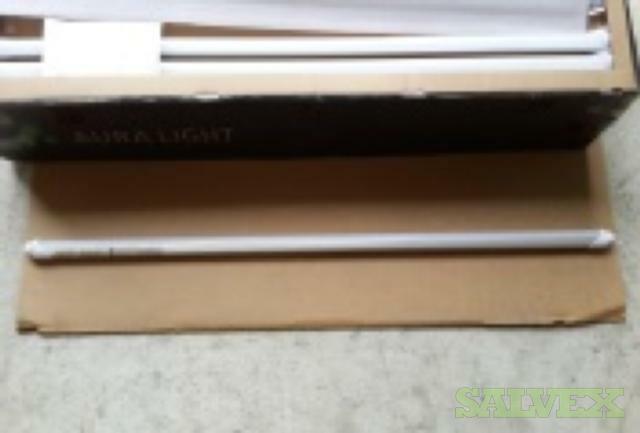 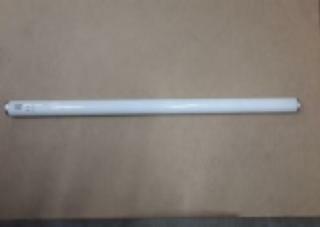 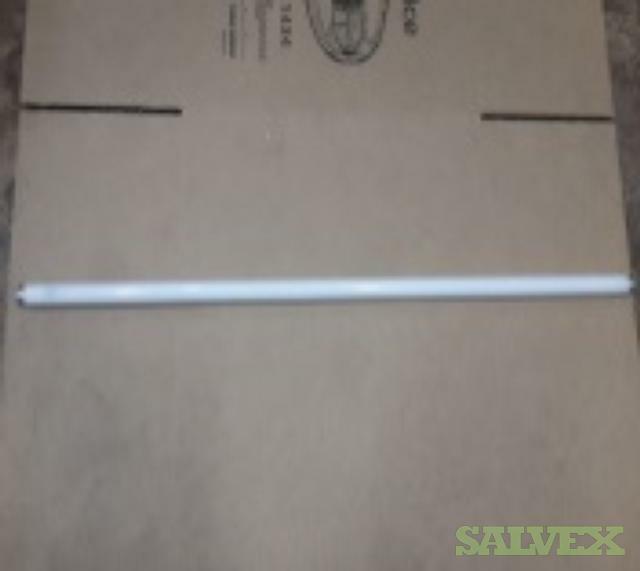 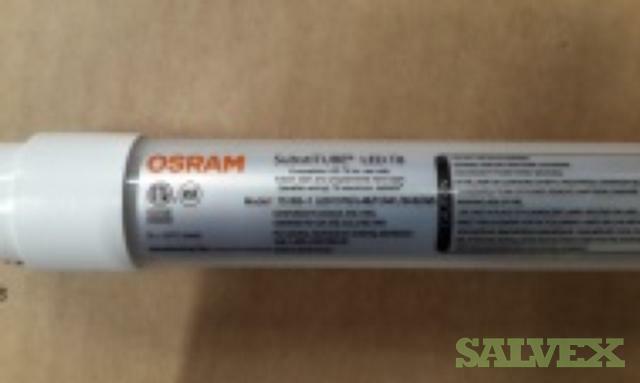 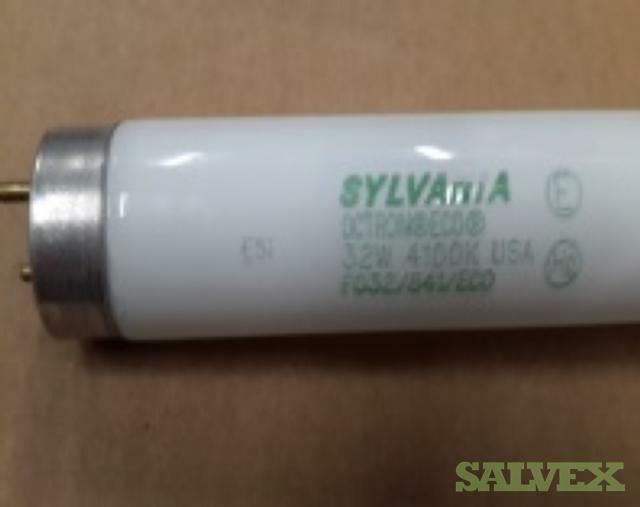 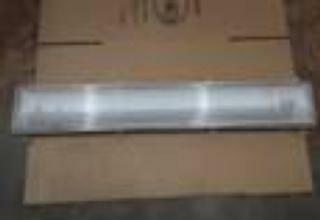 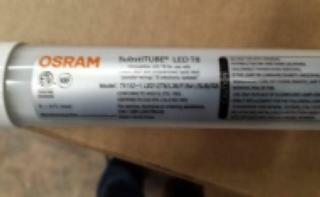 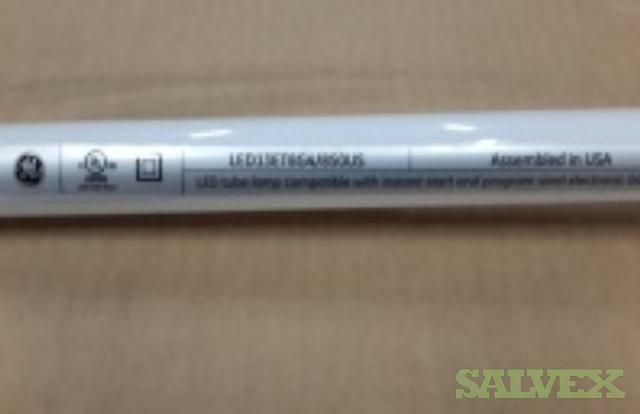 OSRAM SUBSTITUBE 4’ T8 LED Lamps LED12T8/L36/F/841/SUB/G5 17 New; Never used. 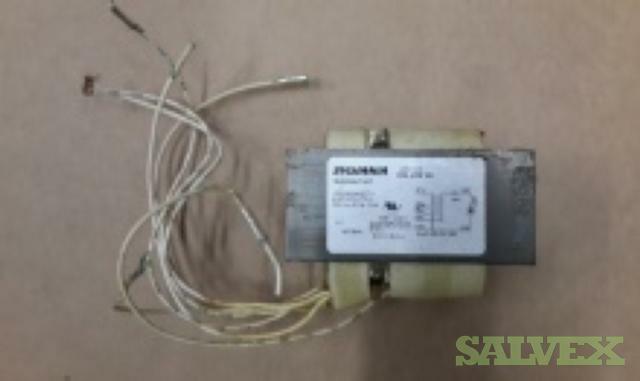 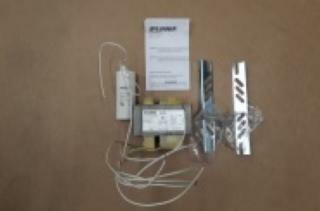 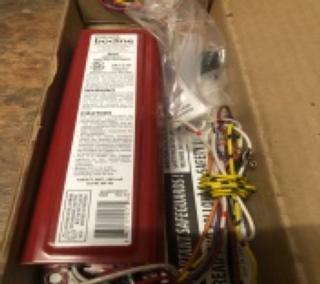 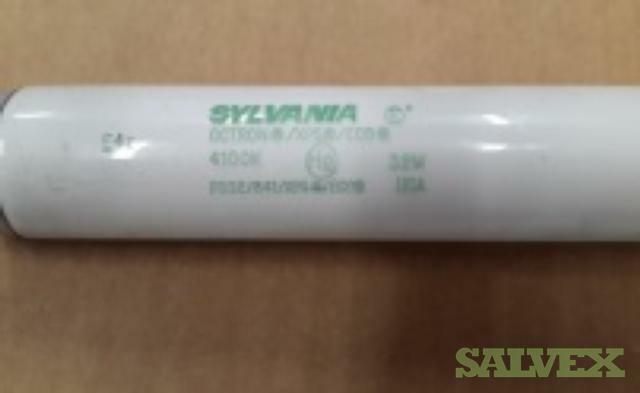 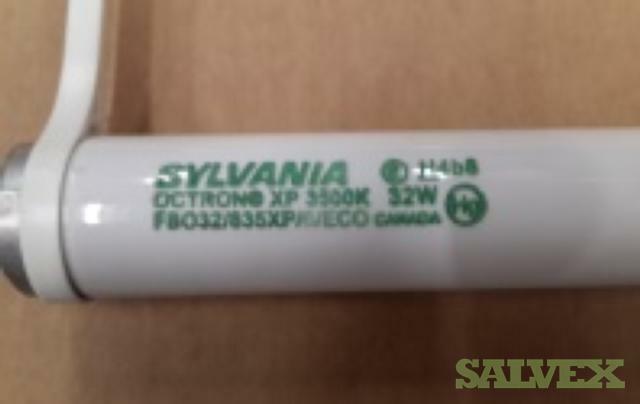 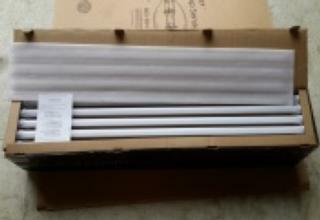 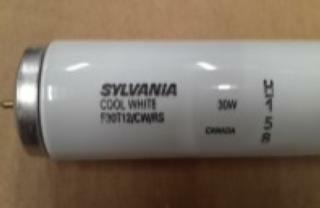 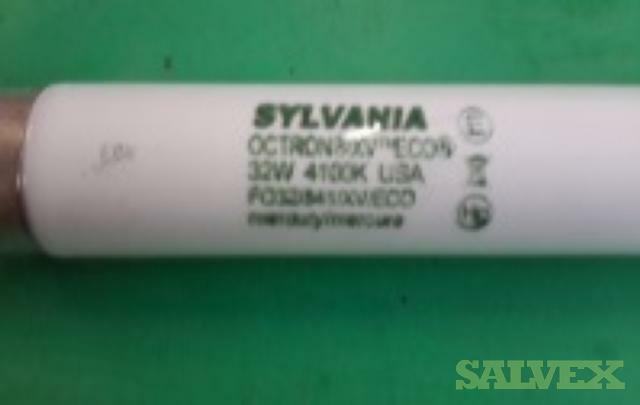 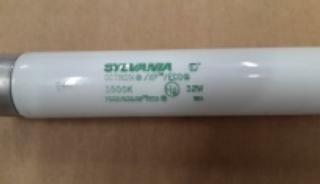 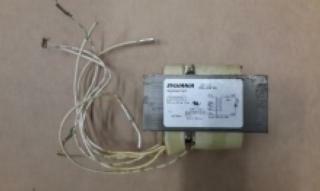 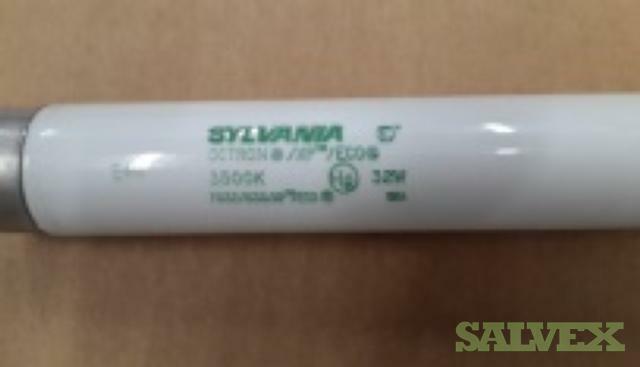 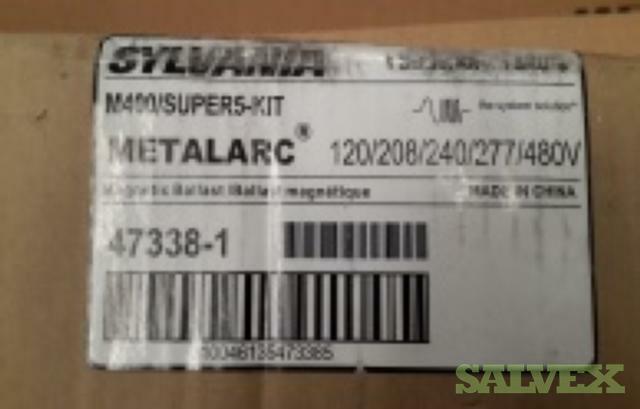 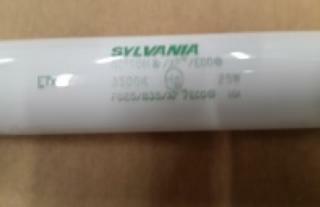 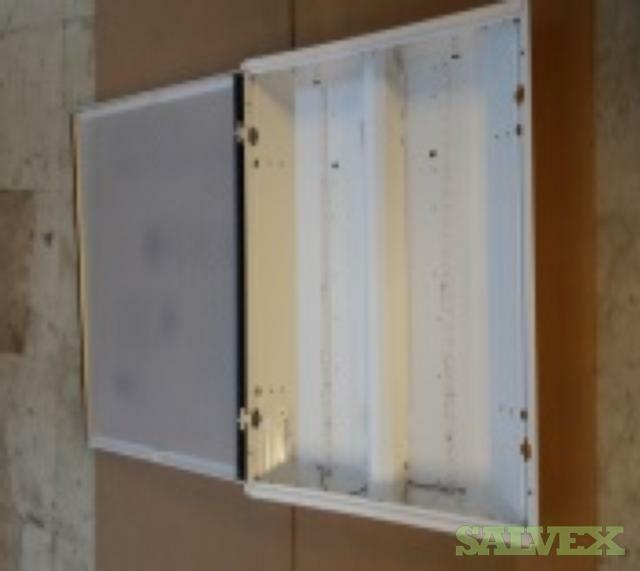 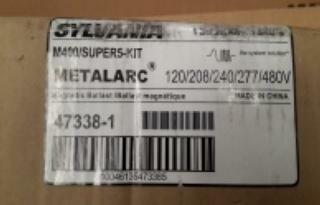 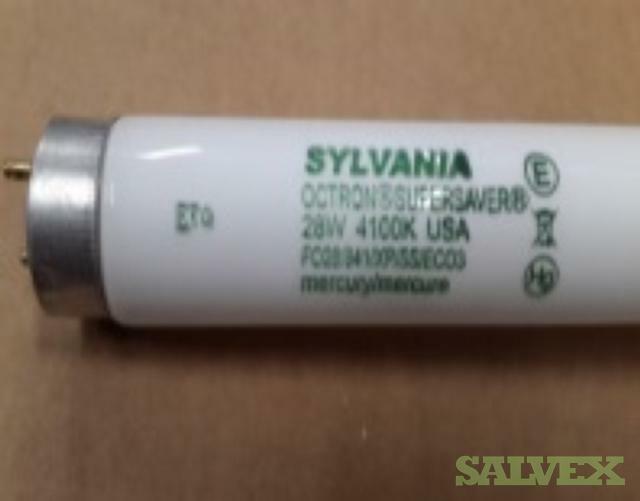 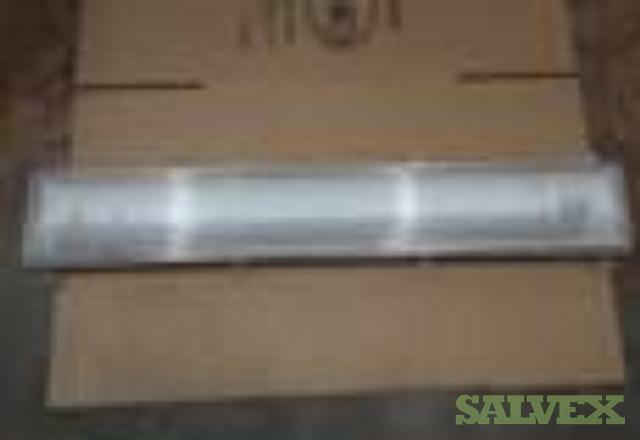 SYLVANIA METALARC Magnetic Ballast M320/MULTI-PS-KIT 1 Slightly used; Used for testing. 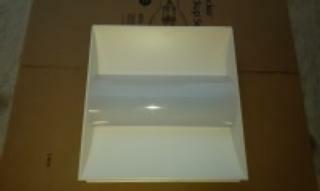 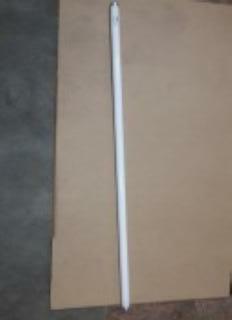 Lithonia Diffuser Finish Narrow Standard Open Trim 5"